Under cabinet lights give a simple yet practical style of light to your kitchen worktops, helping you to utilised these spaces more effectively for tasks such as chopping and cooking. This 50cm long aluminium piece has a sleek modern look that’s perfect for an updated kitchen décor, offering ample coverage across the space. 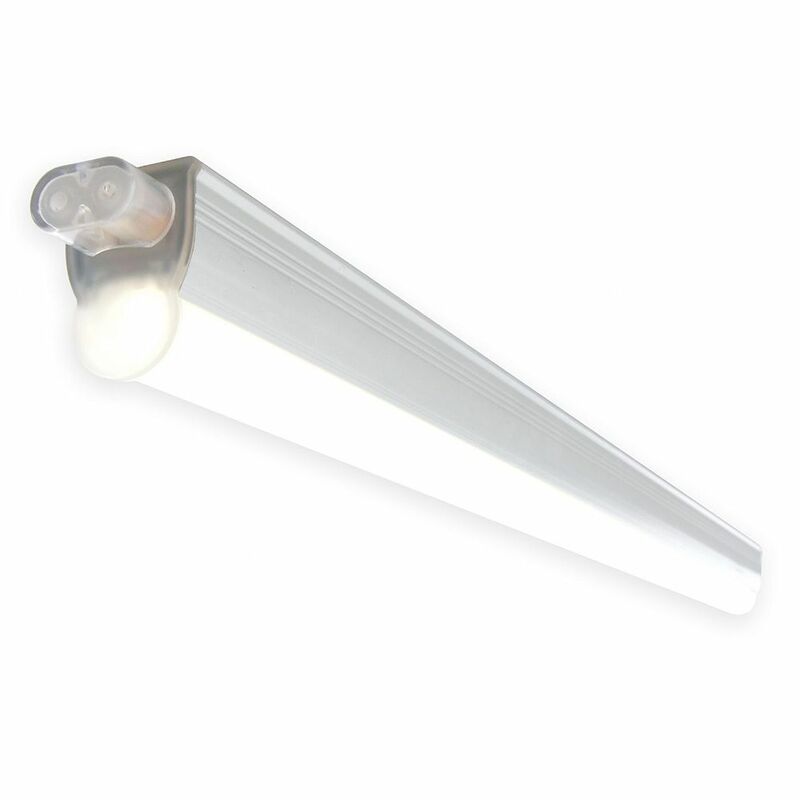 The warm white integrated LED is soft but clear, and is a durable, energy efficient lighting option.